We’re The Most Pet Friendly Destination In Florida! 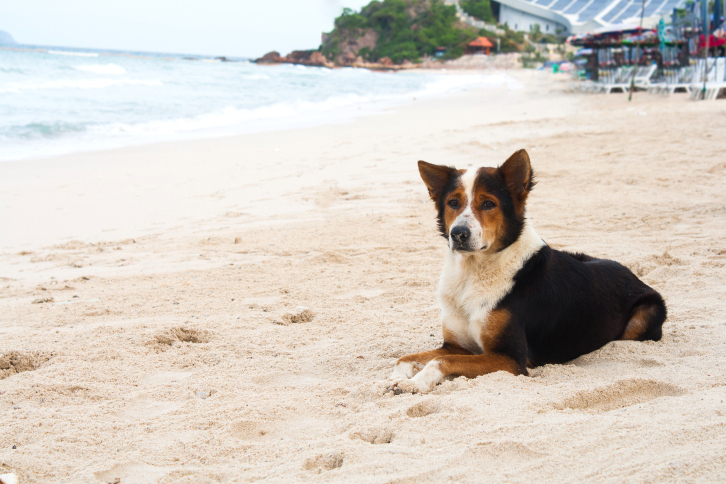 When it comes to vacations, most families that have pets look for places to go where they can bring their four legged family members. It’s not just about the accommodations either, though that’s pretty important. Families that bring their pets on vacation with them are usually active outdoorsy type people that enjoy being on the go whether swimming, biking, hiking or boating. Sure, there are those who have the “toy” dogs, smaller dogs they carry around, that aren’t into long walks, hikes, or getting wet, but that’s a whole different post. For the sake of this posting we’re talking about the active dogs. Choosing Cape San Blas, Florida, as your vacation destination will allow you plenty of things to enjoy with your pet along. Dogs are allowed on the beaches here but must be leashed at all times. You are required to pick up after your dog. Something we know the majority of responsible pet owners are good about. There are two public parks on the Cape where pets are welcome. 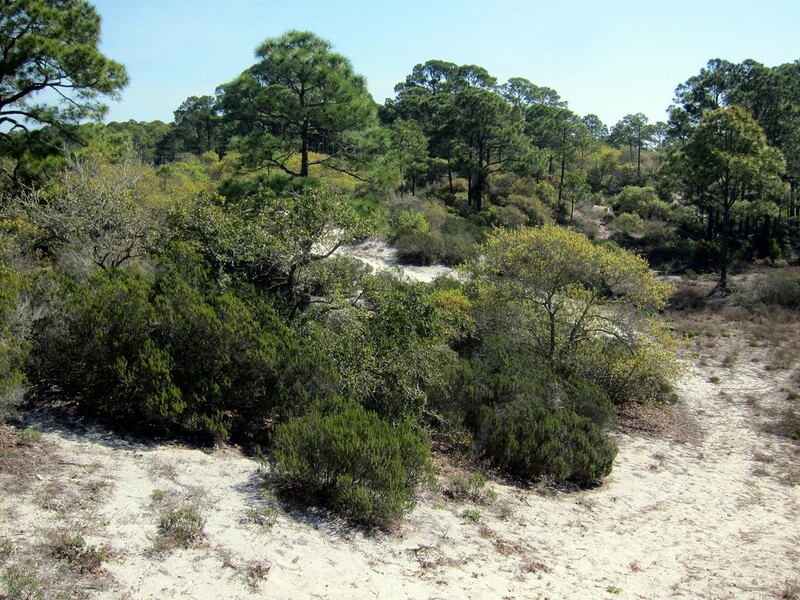 Salinas Park is close to the end of the Cape San Blas Road. There is a picnic area and public restrooms at this park and also a handicap accessible boardwalk. The second park is Cape Palms Park, located just past the Trading Post on the Cape Road. There are restrooms, showers, charcoal grills, picnic tables, a playground and plenty of parking at this park. 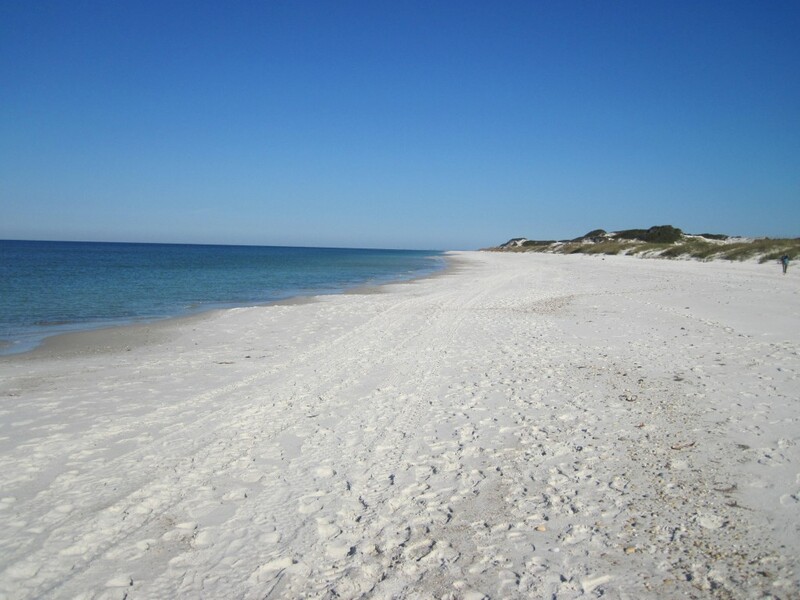 Access to the public beach is available on the Gulf side at Salinas Park, Cape Palms Park, Bay Street in Indian Pass, on C30 just east of the Cape San Blas, the Indian Pass boat ramp and at the Stump Hole. Don’t miss the Cape San Blas lighthouse while you’re in the area! Local ordinances state that pets are not allowed on the beach within the State Park but the remainder of the coastline is fair game. Gulf County has installed 20 pet waste disposal stations along the beach access points for the public’s use. Bags are also provided at these stations. Be sure to check out the local water sports too! There are fishing charter trips offering inshore, offshore and bottom fishing opportunities for the whole family. There are also waterfront tours and water safaris offered by the area’s local businesses. 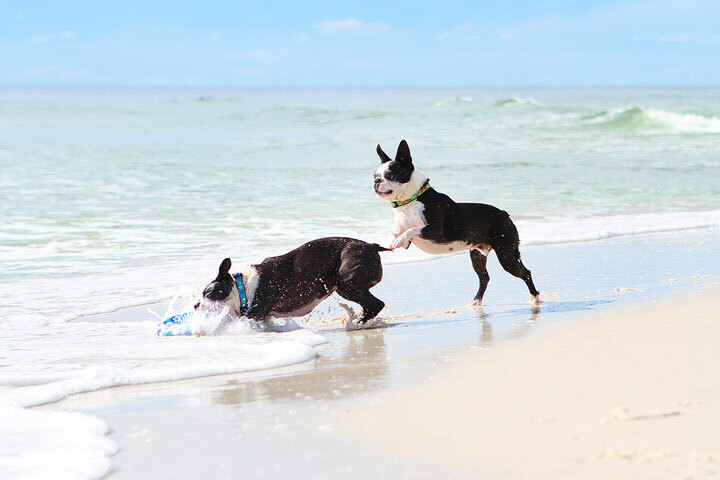 When it comes to vacation accommodations with a pet we know you’ll love our Cape San Blas vacation rentals. Each and every one of them is pet friendly and that’s something other rentals don’t offer! Whether you want to stay oceanfront, bay front, on the Gulf, or 1st Tier, we’re sure to have the perfect place to accommodate you as well as your four legged family members! Gives us a call at 850-227-1508 if we can answer any questions or help with your vacation plans in any way. Posted on July 23, 2015 November 5, 2015 Author Sunset Reflections StaffCategories Area InformationTags Pet Friendly DestinationLeave a comment on We’re The Most Pet Friendly Destination In Florida!